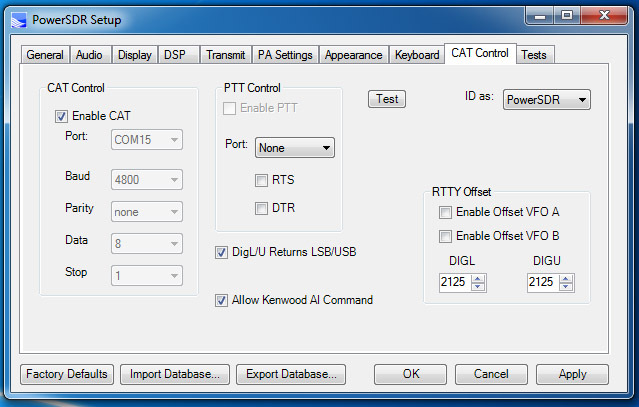 on DDUtil's RCP tab, enter COM16 in RCP2 and check the box to the right in the B Cast column. Note: to ensure that CW Skimmer displays decoded CW, click the Command menu and verify that there is no check mark to the left of the Blind Mode entry. 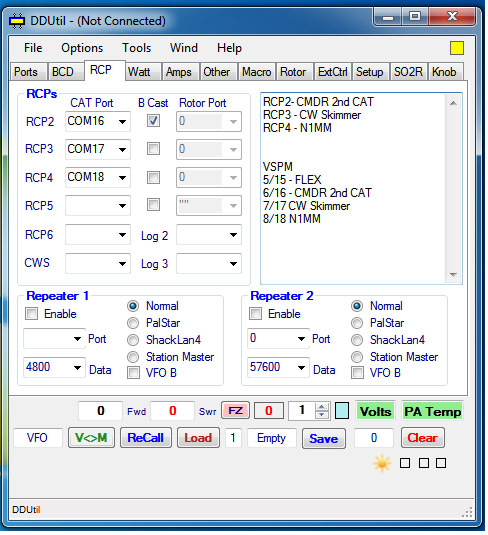 Commander’s Main VFO panel avoids unexpected frequency changes in all RCP applications and devices. 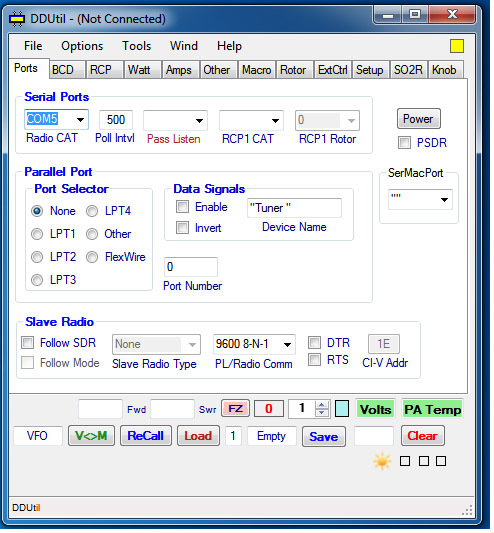 The primary transceiver may be used while in simplex for band, mode, and frequency changes, but with the primary transceiver's Split enabled, use Commander to change the transmit frequency. 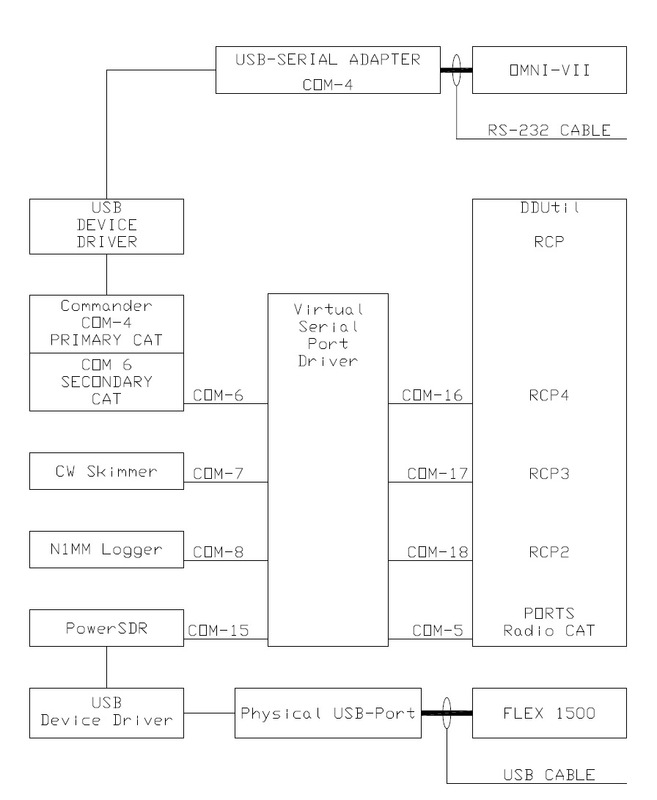 When the primary transceiver's Split is enabled, changing the FlexRadio's frequency by any means other than by the Commander Main VFO panel, expect the primary transceiver's receive frequency to change. 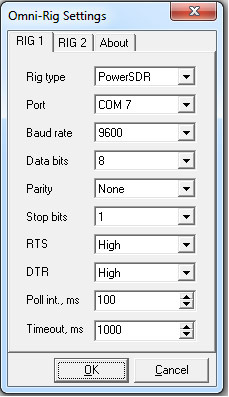 If the PowerSDR VFO SYNC button is engaged, expect the primary transceiver’s A and B VFOs to be synchronized by N1MM Logger or CW Skimmer when clicking on their band map or Display respectively. Clicking in the N1MM bandmap or CW Skimmer Display will correctly QSY both transceivers only when the primary transceiver is operating simplex. 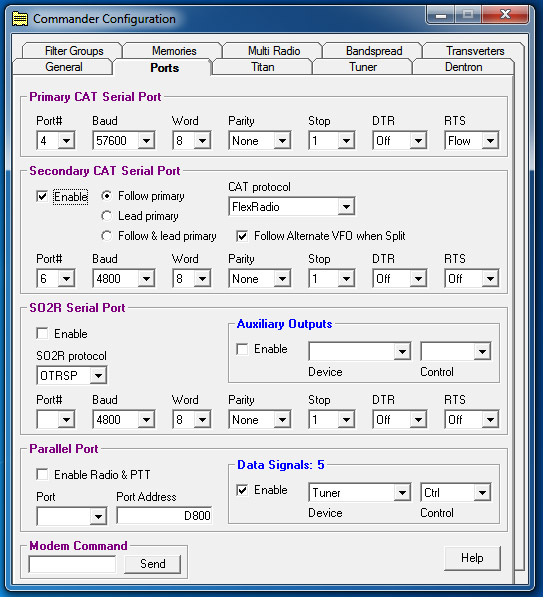 N1MM bandmap spots with splits, split only the FlexRadio 1500 (secondary CAT and receive only) require the use of Commander to correctly configure the OMNI-VII. 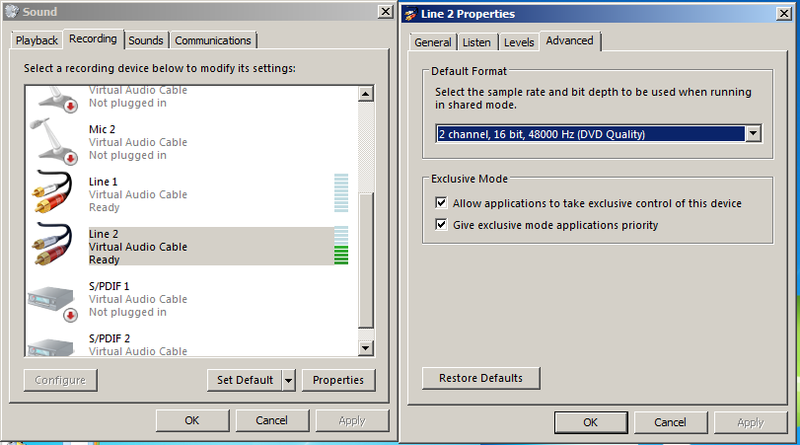 If Soft Rock IF is to be used, go to the PSDR, Setup, General, Hardware (check EXPERT) and add the CW Pitch Frequency (CW Tone) to the AUDIO IF. 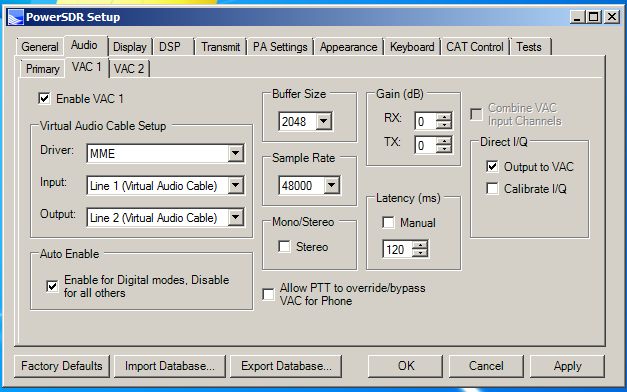 With Soft Rock IF and by setting a VARiable audio bandpass of +9999 and -4999 the total CW Skimmer bandpass is approximately 15KHz when VAC (Virtual Audio Cable) is used. 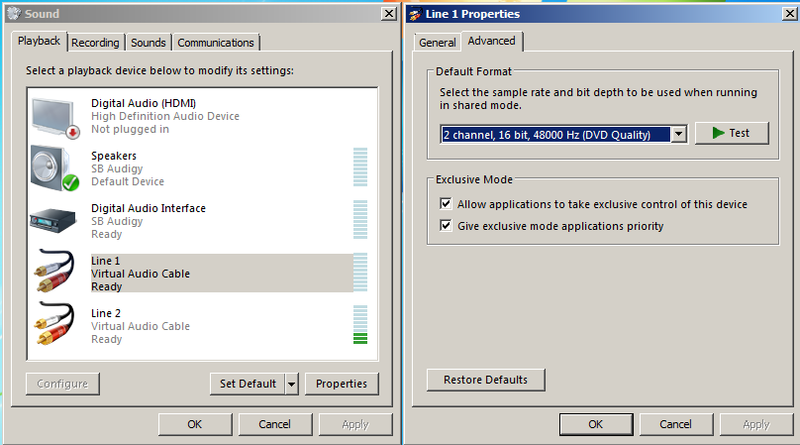 Shut down in reverse order, failure to do so may leave programs in a HUNG condition usually because a serial port DTR is NOT satisfied. Radios are turned off last.